You may be aware that as well as writing for this site I also am a regular contributor to F1Plus.com. 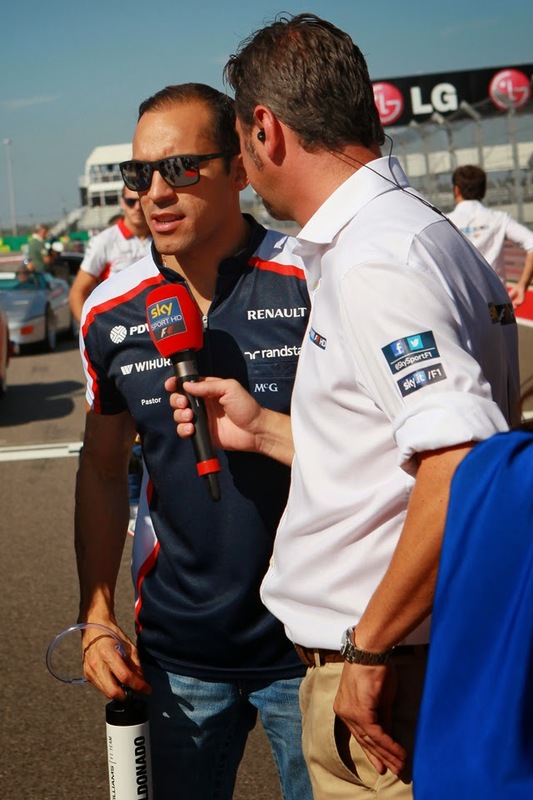 Indeed, I attended a couple of Grands Prix last season with media accreditation on behalf of the site. I've just written an article on Pastor Maldonado and the predicament he's found himself in having forcibly removed himself from Williams for a Lotus drive for 2014. I explain that Maldonado isn't the first (nor will he be the last) to make a career move that looks bad in hindsight, as well as why things may yet turn in his favour. And there's plenty more going on at F1Plus.com that may be of interest: lots of articles by other F1 writers and fans, merchandise, news and more. Do check the site out out if you can.